Speculation has been circulating for months about the possibility of a naked version of Yamaha’s all-new YZF-R3. Yesterday, the speculation became reality as the bike was officially offered on Yamaha’s Japanese website for mass consumption. The bike is the MT-03 in Japan. The line of bikes we know as FZs in the United States are MTs in other markets. The real question for us, of course, is will Yamaha bring it to America? In my opinion, the evidence suggests they will. Putting aside the positive response KTM and Honda have seen for their small displacement nak’ds, the Duke 390 and CB300F, respectively, just take a look at Yamaha’s current stable. The artistic advertisement announcing the new MT-03 to the Japanese market. Yamaha photo. Yamaha currently dominates the world of naked sportbikes with the undisputed success of the FZ-07 and FZ-09. In 2014, Yamaha took a big risk by stepping away from their traditional inline-four engine design and released the FZ-09, with an all-new 847 cc three-cylinder engine harkening back to the days of their XS750 and XS850 triples of the late 1970s and early 1980s. 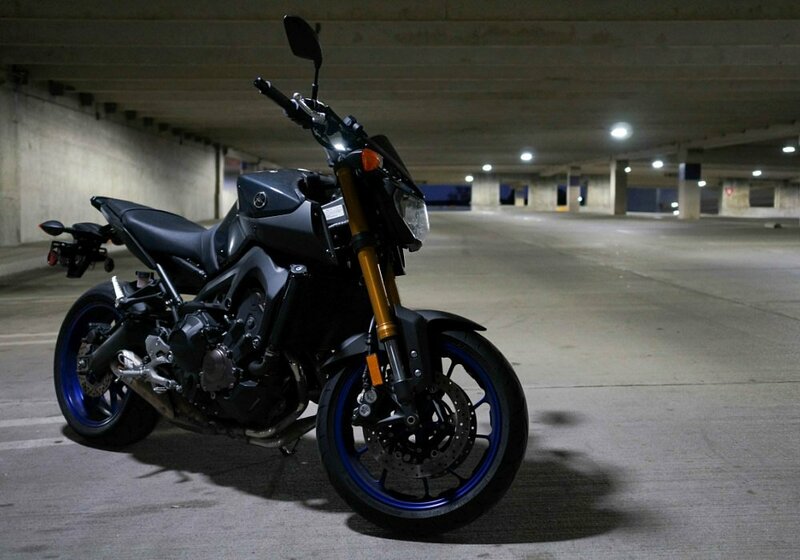 Yamaha followed the FZ-09 with another departure from the norm with the FZ-07, powered by a 689 cc parallel twin. With big risks, comes big rewards, and both the FZ-07 and FZ-09 have been top sellers for Yamaha for two years running (technically the FZ-07 wasn’t introduced until 2015). Then, Yamaha entered the small-displacement sport bike market earlier this year with the release of the YZF-R3. While it is too early to see any hard sales numbers, the overall response to this bike has been extremely positive. It's a pint-sized clone of their larger displacement bikes with all the accessibility that comes with fewer cubic centimeters, less weight and a lower price. I’d be willing to bet that once the chips are tallied at the end of the year, Yamaha is going to have another winner on their hands. Of the three colors released in Japan, the red is my personal favorite. Yamaha photo. Now combine those two worlds. Take the success of their naked FZ bikes and couple it with that of their new R3. Who wouldn’t see this as a winning combination? Not this guy, that’s for sure. Like I said in the beginning, this is all speculation. 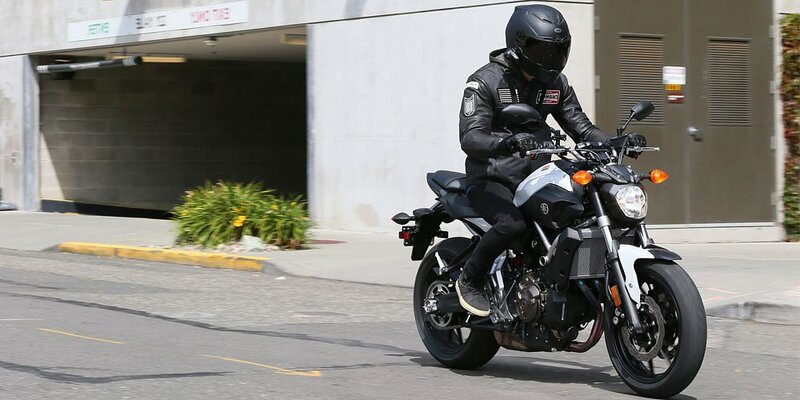 But with the MT-03 officially hitting showrooms in Japan, the likelihood that we could see this bike in the United States just became a bit more tangible. So, Yamaha, what do you say?